One of our favorite things about summer time is how pleasant it is in the evenings! And what better way is there to enjoy the weather than an outdoor movie theater? Grab your blanket or lawn chair, pack some candy and popcorn, and head on over to the Koka Booth Amphitheatre every week this summer to catch a Movie by Moonlight! 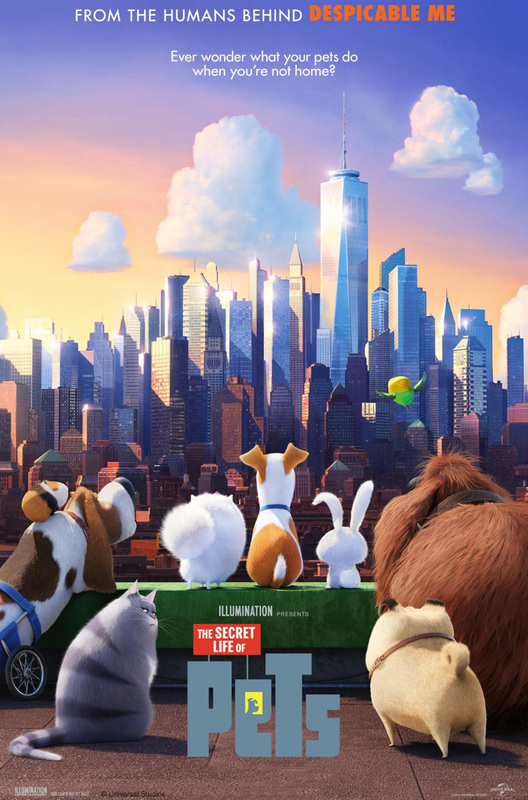 This week’s movie is The Secret Life of Pets! Tickets are $5 (Children 12 and under are free), buy yours now! Run, walk, eat, drink, and cheer for a good cause! Head to Fortnight Brewing this Saturday for the NC MedAssist Pancakes & Beer 5k! Proceeds will benefit the NC MedAssist, a non-profit free pharmacy that helps uninsured and low-income individuals in need of critical medication. Grab your running (or walking!) buddies, put on your tennis shoes, and head on over to Fortnight this Saturday! Click here to sign up now. Proceeds from this event will benefit various charities of the Apex Sunrise Rotary Foundation. Learn more about the Pig Fest here.